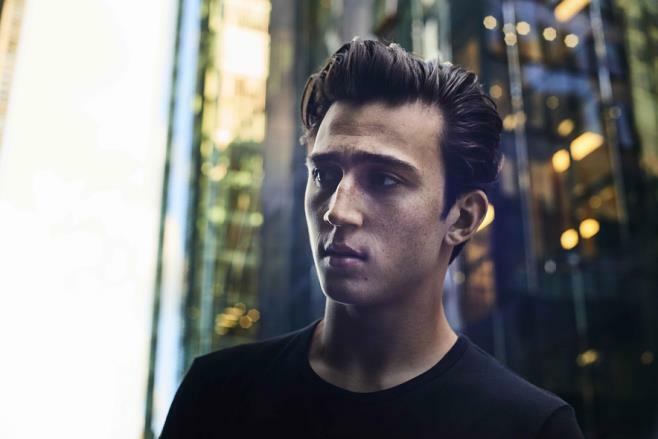 Zak Abel has revealed the details of his debut album. Check out Unstable, the first single to be lifted from the album, below. 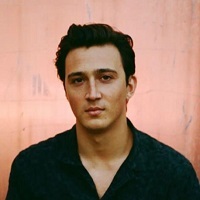 Click here to compare & buy Zak Abel Tickets at Stereoboard.com. Zak Abel has announced a brace of UK shows as part of his Date Night European tour. Zak Abel will play London's Roundhouse in the spring. Zak Abel has confirmed a show at London's O2 Shepherd's Bush Empire for March 22.